Homemade Marshmallows made from gelatin, sugar, corn syrup, and vanilla extract are sweet, fluffy, and incredibly EASY to make! 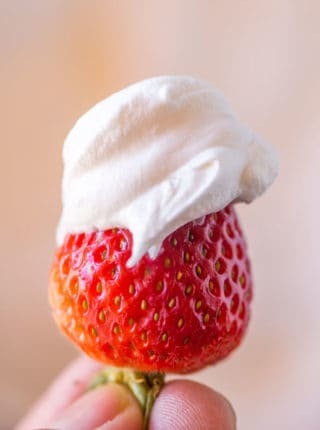 We love making desserts in this kitchen, especially when they pair with our homemade toppings like Easy Whipped Cream, Homemade Cool Whip, and Chocolate Ganache! 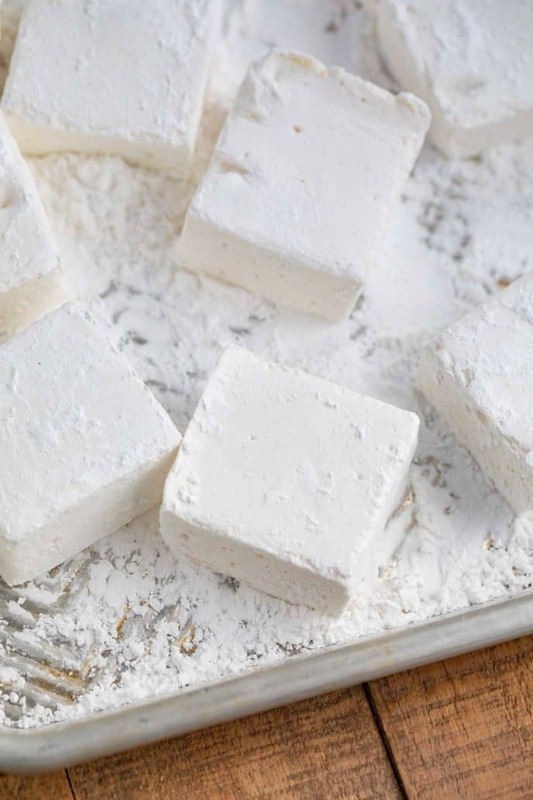 Homemade Marshmallows are soft, chewy, and the PERFECT rainy day project to make with the kids. These are made from gelatin, granulated sugar, corn syrup, and vanilla, but you can add any flavor you’d like. Try adding a small amount of maple syrup for flavoring, or give them a caramel layer in the middle. 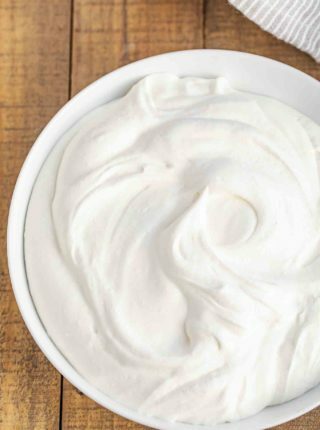 Some recipes call for making a meringue with egg whites, but I like to stick with simple sugar and corn syrup for a no-fail recipe. It’s common for this marshmallow recipe to be pretty sticky, so make sure to have extra powdered sugar on hand. You can use these to make s’mores, hot chocolate, or just eat them by themselves! HOW DO YOU STORE MARSHMALLOWS? 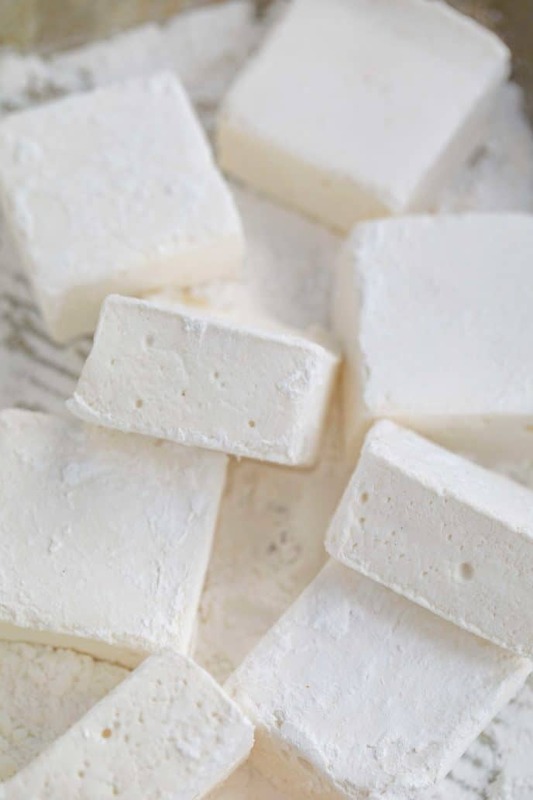 Store homemade marshmallows in an airtight container on the counter for up to a month. I recommend layering them with parchment paper, just in case they stick together. These will last for 3-4 weeks at room temperature. CAN MARSHMALLOWS BE FROZEN AND DEFROSTED? Marshmallows can definitely be frozen, and it’s a great way to keep them fresh for longer. Place them in a sealable bag, removing as much air as possible. Wrap the bag in tinfoil, and freeze. They’ll last in the freezer for 3-4 months. HOW DO YOU FIX STICKY MARSHMALLOWS? Place the marshmallows in a plastic bag along with a few tablespoons of confectioners sugar. Shake the bag until marshmallows are coated and no longer sticking together. Add more or less sugar as needed. Make this with brown sugar for a darker colored marshmallow with a more molasses type flavor. 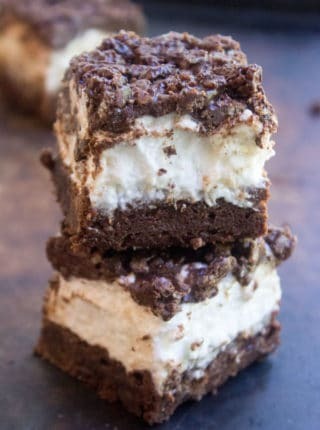 Dip your homemade marshmallows in chocolate and roll in graham cracker crumbs for a s’mores version! You can leave out the corn syrup and replace it with granulated sugar, but the marshmallows may be more difficult to make because the corn syrup helps keep the sugar from crystallizing. If you don’t have a stand mixer you can use an electric beater and a large bowl. 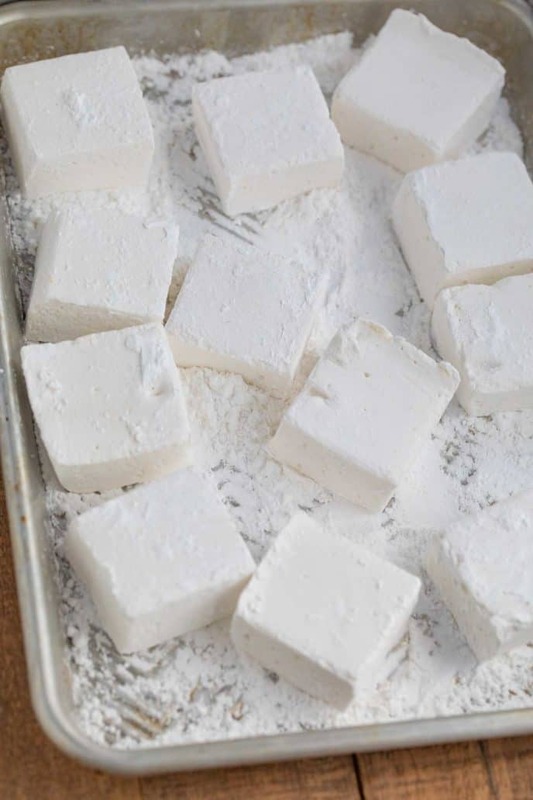 Dust your knife with confectioner’s sugar when you’re cutting the squares to prevent the marshmallows from sticking. If you want to make softer marshmallows (or something more like marshmallow fluff) just use 1-2 packets of gelatin instead of 3. This marshmallow recipe calls for a candy thermometer. Don’t skip this step, as sugar will behave differently once it reaches different temperatures. Use jello instead of unflavored gelatin for fun flavors! Or substitute the vanilla extract with other flavors, like lemon, peppermint, or rum extract. Peppermint marshmallows are the perfect thing to serve on top of hot chocolate. If you run low on powdered sugar, you can grease the pan with shortening to make sure the marshmallows don’t stick. Add the gelatin and 1/2 cup water to your stand mixer. 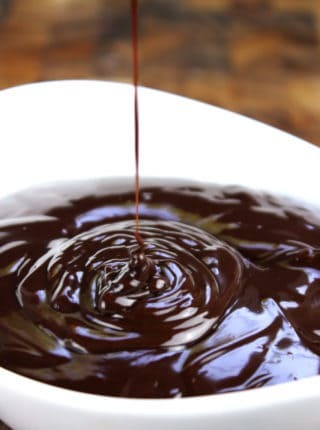 To a medium saucepan with a candy thermometer add the sugar, corn syrup, salt and remaining water on medium heat, whisking until the sugar dissolves and the temperature comes to 240 degrees. Turn off the heat then turn the stand mixer on low speed and slowly start adding the hot sugar mixture until it begins to cool down (about 1-2 minutes). Raise the speed of the mixer to high speed and continue mixing for another 10-12 minutes then add in the vanilla. Dust half the powdered sugar into a 9x13 baking dish then pour the marshmallows into the dish and with a spatula smooth the top, then dust the remaining two tablespoons of powdered sugar over the top and let it sit for 24 hours untouched to firm up before flipping the baking pan over and slicing into squares. After marshmallows are frozen and then defrosted how long will they last at room temperature? Once thawed, they should last up to 3 weeks if stored in an air tight container. That’s a great description, love it! We can’t stop with this recipe! My kids are obsessed!! So good! Yay, I’m so glad you all love them! 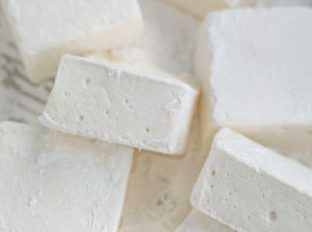 I’ve never made homemade marshmallows but I sure love eating them! Homemade marshmallows are the best with hot chocolate! These are perfectly fluffy and sweet! Like a match made in heaven! I had no idea how easy it was to make your own marshmallows!! These were delicious! So glad you enjoyed them, Cheryl!